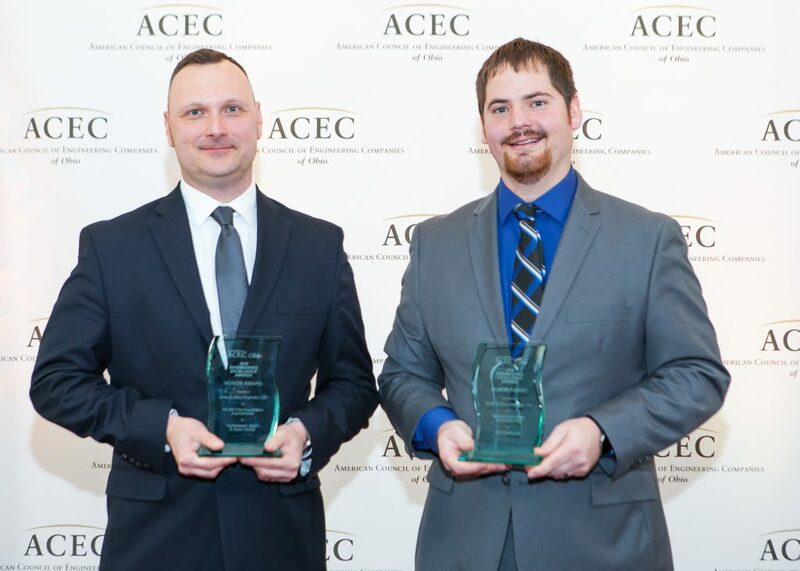 Jones & Henry is proud to announce that we received two 2018 Engineering Excellence Awards from the American Council of Engineering Companies of Ohio (ACEC Ohio) at their awards banquet on March 8, 2018, in Columbus, Ohio. 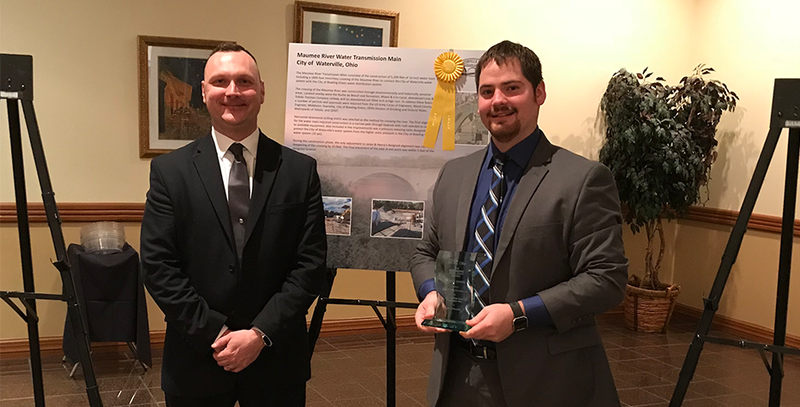 We were honored to have the opportunity to be considered for this award and receive recognition for two of our recent projects: the $6 million SS-200 Flow Equalization Improvements project in Northwood, Ohio, and the Maumee River Water Transmission Main across the Maumee River in northwest Ohio. The SS-200 Flow Equalization Improvements project used an innovative approach to maintain wet weather flow at a planned limited flow rate. Meanwhile, the Maumee River Water Transmission Main consisted over the construction of a 16-inch water main to connect the City of Waterville’s water system with the City of Bowling Green water distribution system. 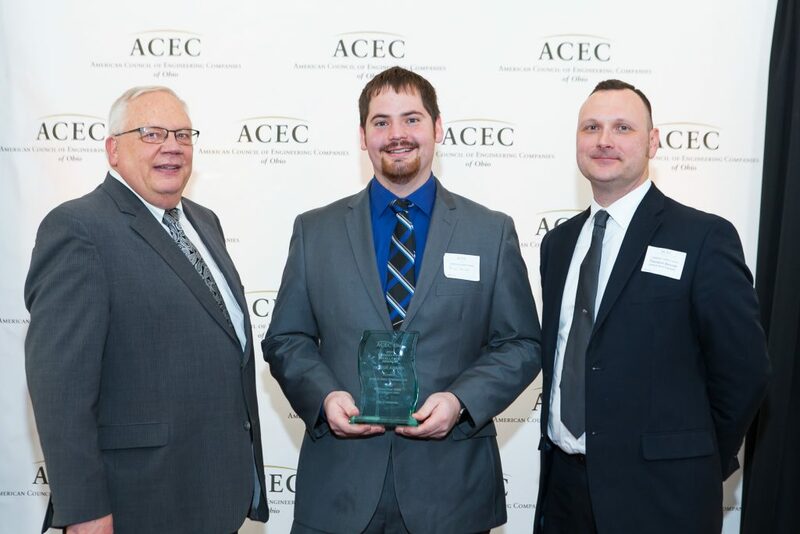 These awards further attest to our dedication to providing quality engineering services to clients across the United States. If you have questions or comments about this post, please contact us below!